Business InsiderWhole Foods deals convinced me to rejoin Amazon Prime. In January, I quit Amazon Prime because I didn’t think I was getting my money’s worth. I didn’t miss the service for months – until I starting thinking about the deals and free delivery I was missing out on at Whole Foods. Amazon‘s Whole Foods deal is a ploy to become more fully entrenched in customers’ daily lives.. I’m living proof that it is working. In January, I quit Amazon Prime. I just wasn’t getting my money’s worth, I decided, especially with the price hike to $US12.99 a month, up from $US10.99 a month. As is often the case, many people disagreed with my decision. “If Amazon bothers you that much to write that drivel you really ought to get a real life,” one person emailed me. “I bet you could order one on Prime and get it in two days!! !” he added, in truly a sick burn. Despite my alleged lack of a real life, for months I held strong in the knowledge I had made the right decision. 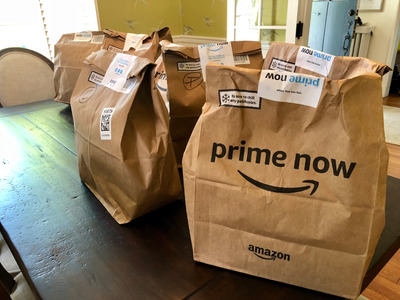 Then, Prime finally started rolling out its Whole Foods deals. The first ones were admittedly disappointing. The fact that discounts for Prime members were only for items that were already on sale helped reinforce my conviction that I was right to quit. Getting $US30 in free cash for Prime Day sounded nice, but not really necessary. However, missing out on free grocery delivery nagged at me. Sure, you had to tip the delivery person, but not having to lug groceries home on the subway seemed worth it. The delivery fee itself was a mental block I wasn’t willing to jump over; tipping someone for delivery is. Finally, in late September I broke down and rejoined Prime. 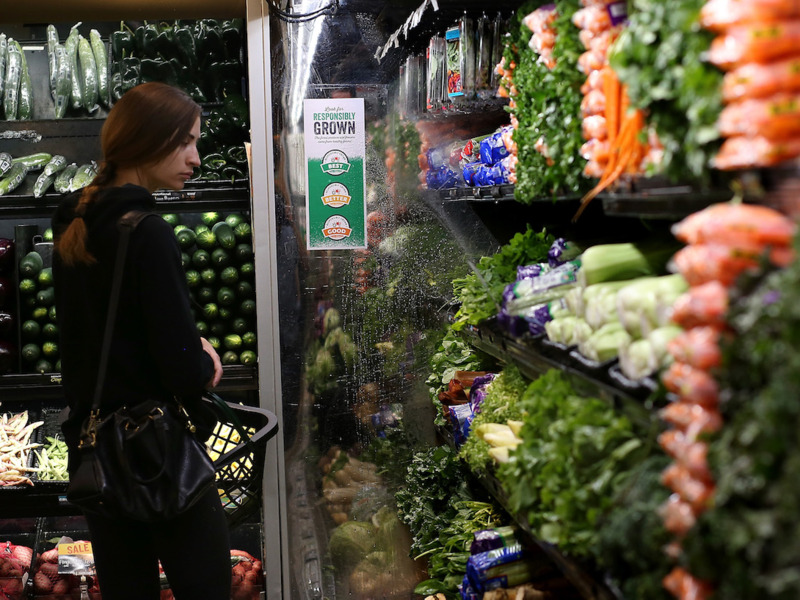 I may be weak, but I’m not the only Whole Foods shopper that Amazon sees as a potential cash cow. “This is part of the broader consumer flywheel strategy … that will enable Amazon to become further entrenched in the daily lifestyle and spend cycle of consumers worldwide,” Daniel Ives of GBH Insights wrote in a research note about Amazon and Whole Foods in July. I’m living proof that Amazon’s strategy is working. Already, I’ve started ordering more things on Amazon. Why spend two hours of my weekend shopping for running shoes when I can get exactly the same pair on Amazon? And, if it’s going to be here in two days anyway, why wouldn’t I get some vitamins online instead of getting upcharged at the pharmacy? I know I’m playing exactly into Amazon’s hand. But, as the company’s offerings grow ever larger, I’m ready to accept my fate as another pawn in the e-commerce giant’s masterplan. At least I’ll get my groceries delivered for free.